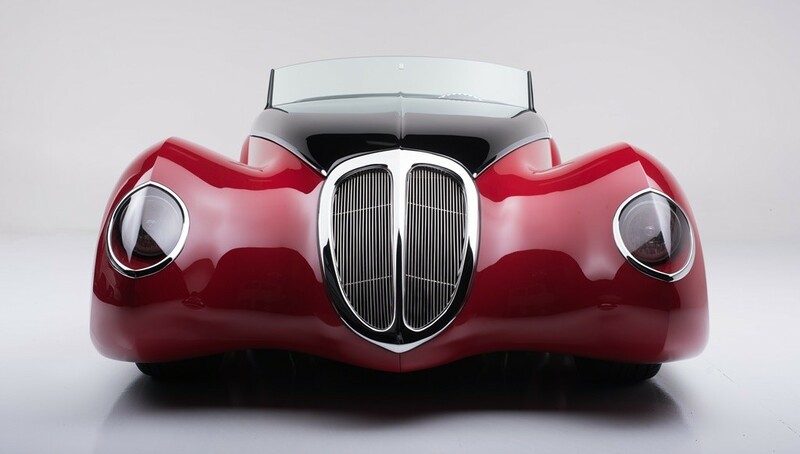 Read HERE about Boyd Coddington's 1938 V12 Hemi "The French Connection". This will be autioned off at Scottsdale Barrett-Jackson Auction. Thsi was Boyd Coddington's last masterpiece before he passed away. I have a feeeling this will go for BIG BUCKS!! STAY TUNED! !